HITS » Have You Reserved a Table in the Go Rentals VIP Club? Have You Reserved a Table in the Go Rentals VIP Club? 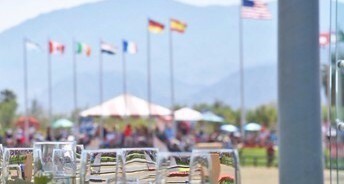 The National Sunshine Series (NSS) returns to the AON HITS Desert Horse Park this fall, October 31 - November 11 for two weeks of USEF Premier-Rated shows. Now in its 5th year, the National Sunshine Series continues to grow in popularity. 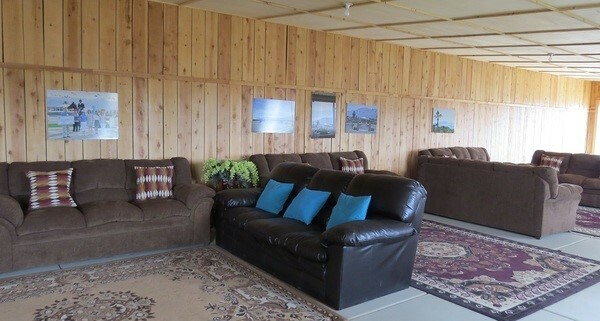 Be sure to reserve a seat in the Go Rentals VIP Club at the AON HITS Desert Horse Park so you can catch all the excitement with the best views! The National Sunshine Series hosts a series of special events and championships including the $100,000 Longines World Cup Qualifier! Tables of eight are $2,500 per week. Both weeks are FEI! 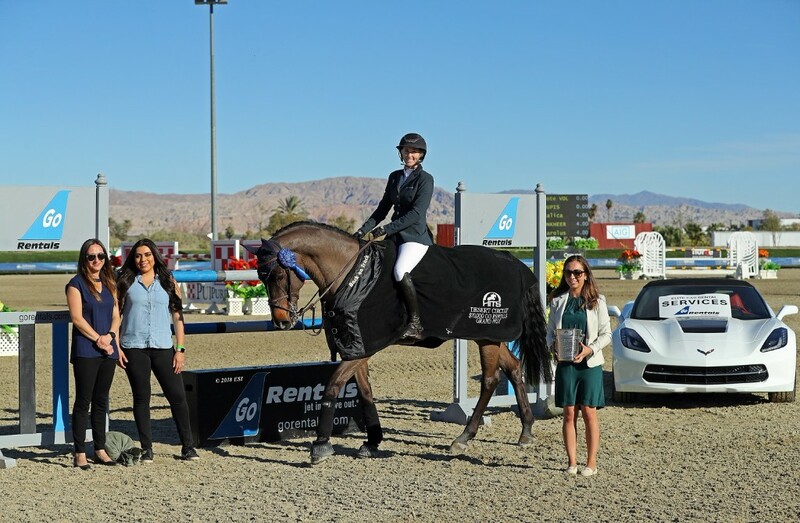 NSS I is FEI CSI3*, featuring the $100,000 Coachella Grand Prix on Sunday, November 4, and NSS II is FEI CSI3*-W, featuring the $100,000 Longines World cup Qualifier on Saturday, November 10. The Zone X HOTY Jumper and Equitation Championships will take place during NSS I. The USHJA Zone IX & X Hunter and Jumper Team Championships will take place NSS II. The NCEA Junior Hunt Seat Medal Finals West and the CPHA Style of Riding Championship will take place during NSS II. A $25,000 USHJA International Hunter Derby will take the stage at NSS II.